Thomas<3. . HD Wallpaper and background images in the Thomas Dekker club tagged: thomas dekker. 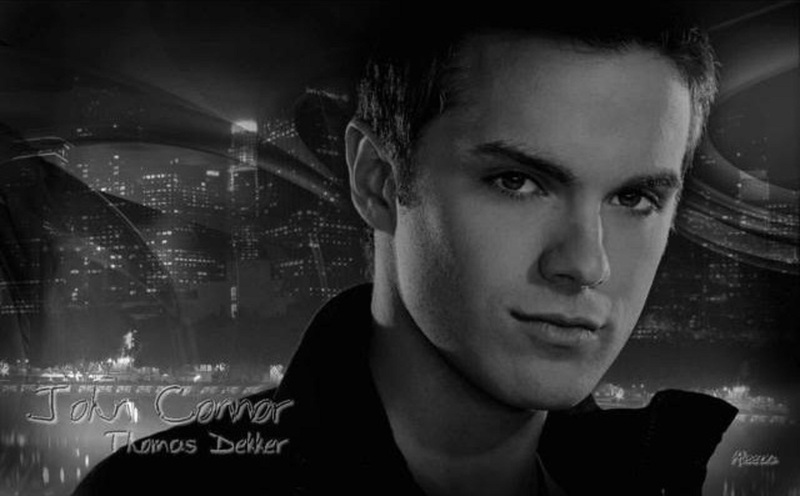 This Thomas Dekker fan art might contain alcol, bevande, liquori, quartiere degli affari, centro, and downtown.